Florence-born London-based dance producer Daniele Pianigiani, better known as Seya (or 5eya), took his first steps on the English club scene as the DJ partner to fellow Italian expat (and former flatmate) Phonat. Now fully emancipated, Seya is set on making a name for himself with his own brand of bumping disco-infused house. 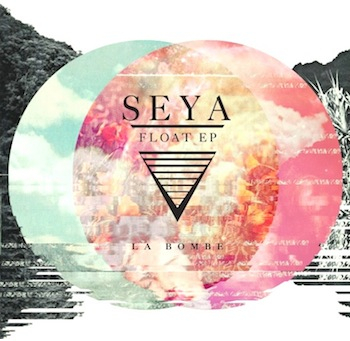 The young artist’s latest EP, Float, was released last November on La Bombe, including two brand new original tracks already supported by Radio 1 bigwigs like Kissy Sell Out and Malente and Turbo Recordings’ Matt Walsh. “Float” is a smooth electro number that slowly builds up into a funky as hell party starter. “Backlight” is more straightforward, with its funky bassline and catchy sample-based melody. Bonus track: “Radiogame” taken off the As It’s Loud EP. Listen to more music by 5eya on MySpace or SoundCloud and like him on Facebook.